Have you been working out super hard, eating rabbit food, cutting out all sugars, exercising daily and still the scale doesn't go down, or maybe it went up? But...my clothes are fitting so much better. I have more energy. I feel smaller. YOU ARE NOT ALONE! I just finished phase 1 of my Learn To Be Obsessed Challenge and I didn't lose a single pound. I actually gained 2 pounds. BUT! (and that's a big but!) I don't use the scale as the only way to track my progress. I go off of how I feel both inside and out. Strength and energy wise. I track my measurements. I take pictures. I use a fat loss monitor. In 21 days I gained 2 pounds. but I lost .8% body fat. So, I gained muscle and loss fat. YEAH BABY! And most women, will lose inches before they will lose actual poundage. There could also be another reason why the scale hasn't gone down. You could be coming up on your cycle. You might have had a heavy meal. Haven't had a bowel movement in a couple days. Dehydrated. Your goal should be to exercise daily (at least 3-4 times a week but try for as many days as you can with healthy activities) And eating more of the right kinds of foods and less of the ones we know we shouldn't be eating. Start with eating more veggies. Swap out bread and pasta for oatmeal, lentils and quinoa. Or zoodles if you have to have pasta! You body wants you to be healthy. It just takes time for it to realize, "oh, hey, you are trying to help me!" Don't give up. Don't get frustrated with what the scale is telling you. Because that just measures your mass and the effect gravity has on it. It doesn't define your worth or show you the whole picture. Remember...small changes lead to huge results. Hang in there. Not sure where to start in your weight loss journey? 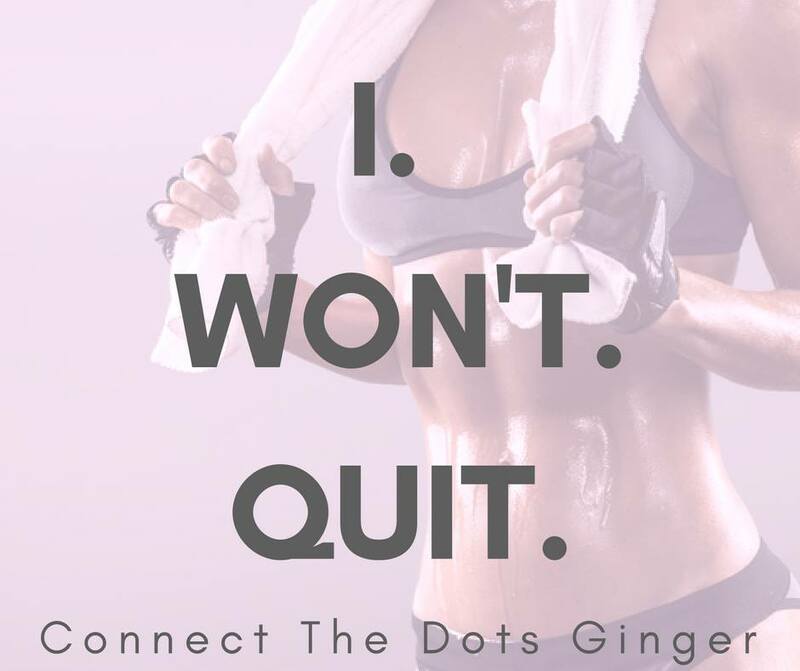 Join me in my current challenge to help you start with the right program that will fit your busy lifestyle, get great nutrition every day and learn the right amount of food you should be eating daily. Plus 1:1 support from ME! 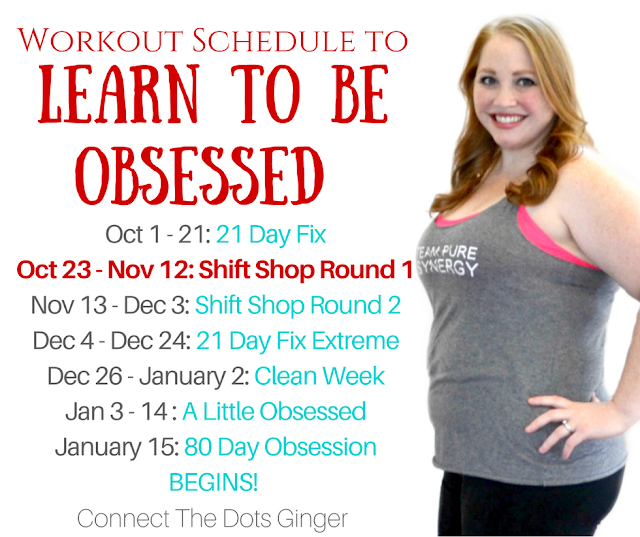 It all start with you getting your year membership to unlimited streaming access over 600 workouts for variety to keep you motivated and your first month supply of my favorite, cravings crushing drink! CLICK THE BUTTON BELOW TO ORDER and I will reach out to you within 24 hours! Fido Fitness: Pets Need Exercise Too! What Is Your Scale Telling You?